You’ve gotten your business up and running. Congratulations! So many people don’t even get this far. But now what? You got a storefront or a website, but how do you get customers? Search Results Blogger, a company dedicating to helping small businesses and individuals grow through blogging, offers tips on how to grow your business. Contact us today! Know your customers. Develop products and services your customers want to see and then deliver them in the best possible way to create the best possible customer service experience. Asking for feedback and reviews are great ways to learn what you can improve and gives you ideas for more products and services to offer. Wow what customers you do have. Go above and beyond with every customer. Customers are hard to earn, and each one is valuable. You want to do everything in your power to keep them. Respond when a customer complains and make it right. Establish loyalty. Offering an amazing product and service is reason enough to return. However, you want to reward your customers who do return with incentives, coupons, discounts, and more, so they will know how much you appreciate them. Build an email list. You’ll want to have the contact information of everyone who is interested in your product or service because although they may not be ready to buy today, they will most likely buy tomorrow. Remind them of that frequently. Network. Get the word out that you exist. Attend small business fairs. Join your local Better Business Bureau. Print up business cards. Gather support. Utilize social media. Most people are on Instagram, Twitter, and Facebook, which means you should be too if you want to succeed. Use all avenues available to get the word out about your business. Find a cause. Besides your why, what do you stand for? Who do you help? How do you give back? It’s not all about the money. Pay it forward. Build your website. You can’t exist today without a web presence. One of the first things customers do when researching a new business is checking out their web presence. If you want to succeed and grow, you’ll need a great website. Invest in marketing and SEO (search engine optimization). To help people find you, it helps to be number one in Google search engines. This will take a targeted SEO strategy to get you there, and it will take time. However, once you’re there, it will be worth more than gold. Starting a business is hard work, but you’ve already done a good share of the lion’s work. Now it’s time to hone in on your marketing skills, and get the word out. If you need a content writer for your website who is an expert in search engine optimization, contact Search Results Blogger today. With years of blogging experience, we can help you build relevant content for your website. Contact us today! The New Year brings a lot of excitement. From setting New Year’s resolutions to planning events in the upcoming year like a wedding, you are looking forward to an amazing year. If you’ve been thinking about starting a business with an inkling in the back of your mind that won’t go away, now is the time. 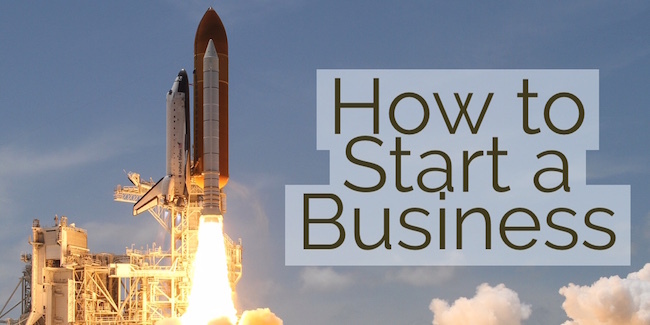 Here are tips for how to start a business. Get a plan together. Depending on what kind of business you are starting, this can be a detailed, 20-page business proposal or simply some notes on a whiteboard to get started. Have some sort of direction, a mission, a vision, and a value statement. Give people a reason to try you out. Do your research. Figure out your competitors and how you are different because you are going to have to sell how you are different in order to gain customers. If you have a product idea, get feedback from others on that idea. Friends and family are good places to start and then trusted colleagues who can evaluate your idea objectively. Just do it. Your business is not going to start itself. It’s going to take a lot of work, a lot of hours, and some blood, sweat, and tears. But in the end, it will all be worth it. Remember you only have one life to lead. The worst that can happen is your business fails. So what? At least you tried. That’s more than 90 percent of the population can say. Knock out the legalities. Again, this will depend on what type of business you have. If you have business partners, this is a must-do step before even opening your doors. If it’s just you starting a business out of your bedroom, then you can probably wait a bit to see how this will fly. Once you start bringing in revenue, however, you’ll need to officially become a business. Finance your business. Is this just your seed money to start your business or are you bringing in partners and angel investors? Come up with a fund-raising plan to get your business off the ground. Develop your product and service. This is important. You really can’t begin your business until your product is ready to be mass produced. Same with a service. When you have all the pieces in place, then begin. The last thing you want to do is turn potential customers off who want your product, but you don’t have one yet. Hire employees. This can take some time, and you don’t want to rush this one. Finding the right people to help you run your business is essential. Begin! Open your doors to the masses, and see what the market brings. 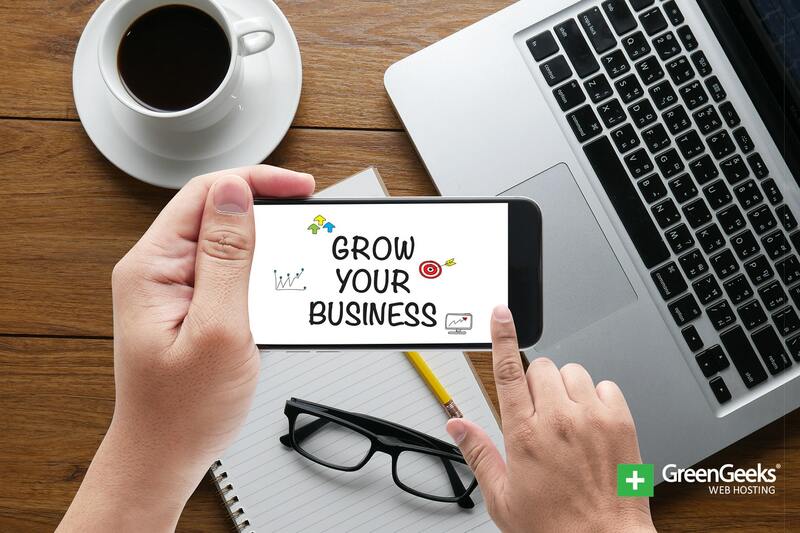 Keep future growth in mind always and develop a great social media plan as well. Starting a business is no easy feat — that’s why many people want to start a business but never follow through. Yet, the rewards of business ownership can be amazing: set your own schedule, work when you want to work, go to the gym and the doctor at off-peak times, see your kids’ plays at school, and work online for a few hours while on vacation. Don’t be discouraged. Know the work will be worth it. Find some supports to cheer you on. Search Results Blogger is my new business I just started in order to help businesses and owners garner business through getting traffic to your website. I’ve been a writer and blogger for eleven years, and I’m an expert in search engine results. I will do SEO analysis on your website and set up a great organic search engine strategy to get you search engine results. Contact me today!